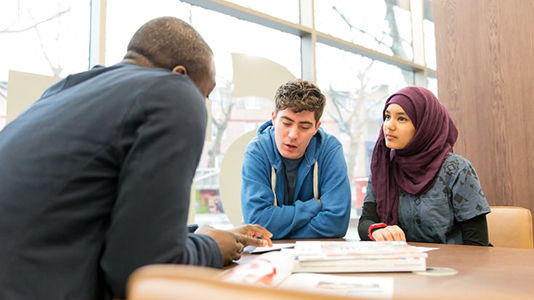 Our University Student Services team provides much of the administration and support for research degree students, which includes employability, disability and dyslexia, finances, mental health and wellbeing. We have a dedicated postgraduate research team who can support your academic and personal needs. Each School has a member of the Postgraduate Research Degrees Team allocated to its research students. We also have a dedicated online system, HAPLO PGR Manager, specifically designed for supervisors and research students. It gives an accurate, comprehensive and up-to-date record of progress on your research project, and alerts you to milestones. At any point in time, you and your supervisors can check follow up notes from a meeting, review the training sessions you have planned and taken, or look up the timing of your next formal School Panel Review.